Why did Cameron renege on Pat Finucane deal? IT WAS on the verge of resolving one of the most controversial murders of the Troubles and securing the backing of Pat Finucane’s family for an agreed inquiry into the solicitor’s murder – so why did the British government instead send them packing? Geraldine Finucane travelled to Downing Street yesterday believing Prime Minister David Cameron was about to offer a compromise inquiry which would have been acceptable to both her family and the British government but in the event they were offered a behind-the-scenes review of the paperwork by a lawyer – a move the government is bound to have known would only inflame speculation that it has much more to hide in this case. Mrs Finucane, who has campaigned for more than 20 years for an independent inquiry into allegations that elements of the British government ordered her husband’s murder in 1989, is understood to have been optimistic that an agreement was in sight. The Detail understands that the government had put forward proposals to the Finucane family during discussions earlier this year in which it promised to establish a public inquiry which would be free from any government attempts to withhold key evidence. Crucially, it was government lawyers and not the Finucane family, who suggested the compromise, which looked set to resolve the 22-year dispute. But what unfolded shocked even a family which thought itself well-used to disappointment and cover-up. The Finucane party: Pat’s widow Geraldine, their children, Michael, Katherine and John; Pat’s brothers Martin and Seamus; his business partner, Peter Madden and campaigner, Jane Winter, arrived at Downing Street on Tuesday afternoon. “He came into the room and apologised to us on behalf of the British government for the collusion in my father’s murder. “He also apologised for all the delays and broken promises which successive British governments have made to us for the last 10 years. “We fully expected at that point that he was going to announce to us that he was going to allow an inquiry into my father’s murder. “We had been led to believe for more than a year that this was what was going to happen. The meeting was abruptly ended by Geraldine Finucane when it became clear the Prime Minister was determined to rule out any inquiry. 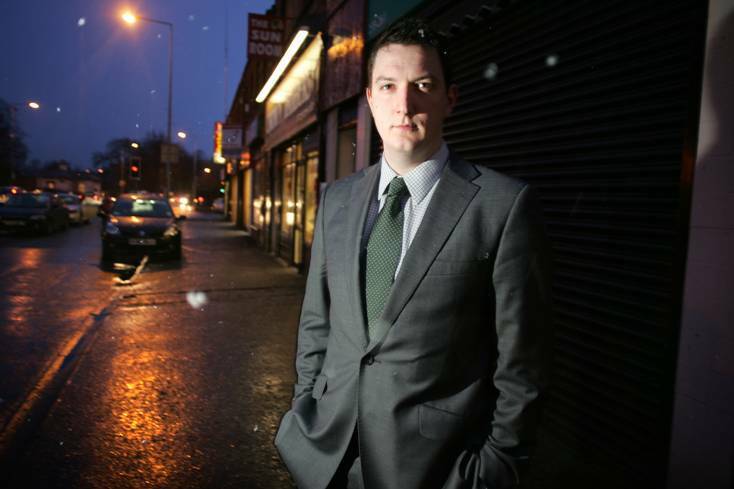 Said John Finucane: “I think Mummy had had enough, she just said she didn’t want to hear anymore. Outside 10 Downing Street, Mrs Finucane said her rage was such that she could barely speak. So where does this surprise development leave the Finucanes? There has been a predictably angry response from nationalist and human rights quarters, but it’s not clear what, if any momentum the Finucanes can hope to garner to get the inquiry they insist is needed into the murder of Pat Finucane. Cameron’s handling of this case has surprised those who heaped praise on him for his handling of the Bloody Sunday Inquiry and its findings last year – he unequivocally apologised to the victims and gave his full backing to the work of the inquiry. His treatment of the Finucanes, in contrast, appears to renege on the international agreement his government made with its Irish counterparts at Weston Park in 2001 to hold an inquiry into the Finucane murder and the murders of Billy Wright, Rosemary Nelson, Robert Hamill and Harry Breen and Bob Buchanan; all the others have taken place, bar the Breen/Buchanan inquiry which is currently running in Dublin. 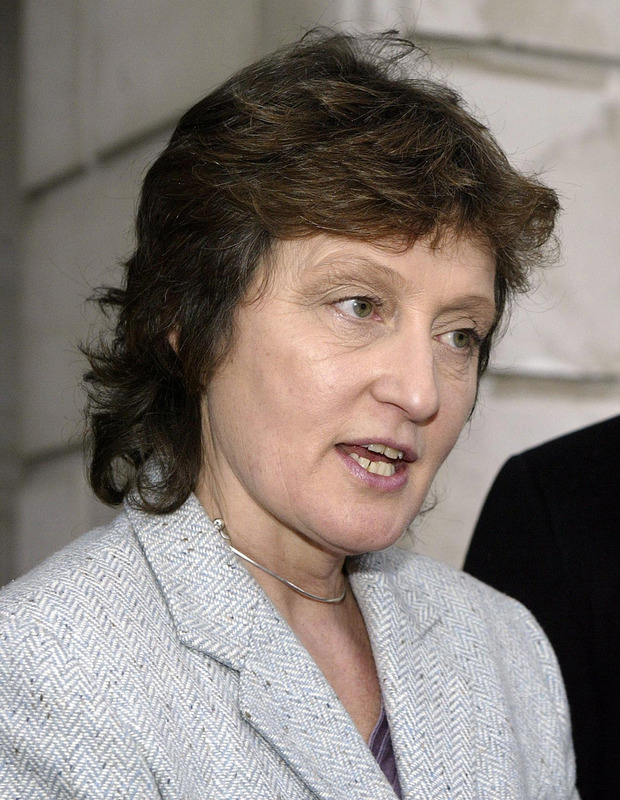 British/Irish Rights Watch spokeswoman Jane Winter, who took part in the Downing Street meeting, said she was convinced that there are some individuals in the highest echleons of the British establishment who do not want their role in the events surrounding Pat Finucane’s murder to become public. “I have come to the conclusion that there is something about Patrick Finucane’s death that successive governments have tried to hide and still want to hide,” she said. “There have been extensive talks for over a year between the two legal teams. “All the talk was about what sort of public inquiry could be agreed. “The prime minister expressed his profound sympathy for the family and said it was clear from (the) Stevens and Cory (inquiries) that state collusion had taken place in Mr Finucane’s murder and he accepted these conclusions. “On behalf of the government he apologised to the family.